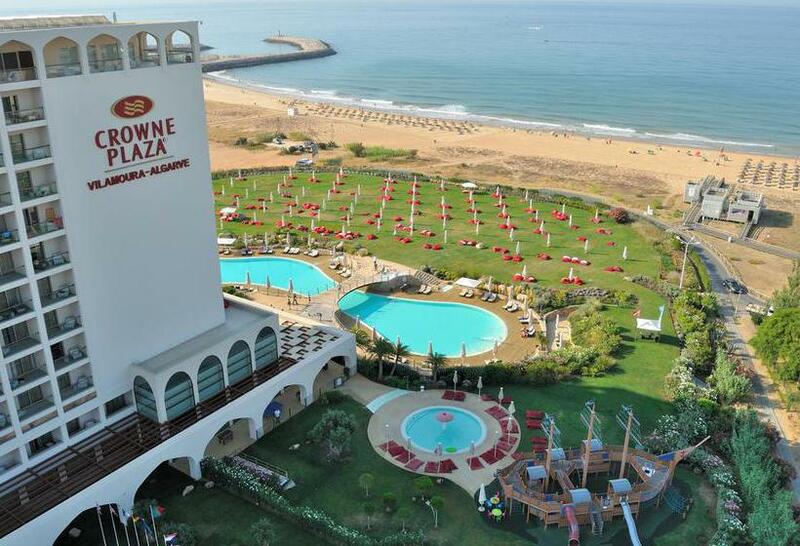 4 Nights at 5* Crowne Plaza, Vilamoura Marina, B/B. 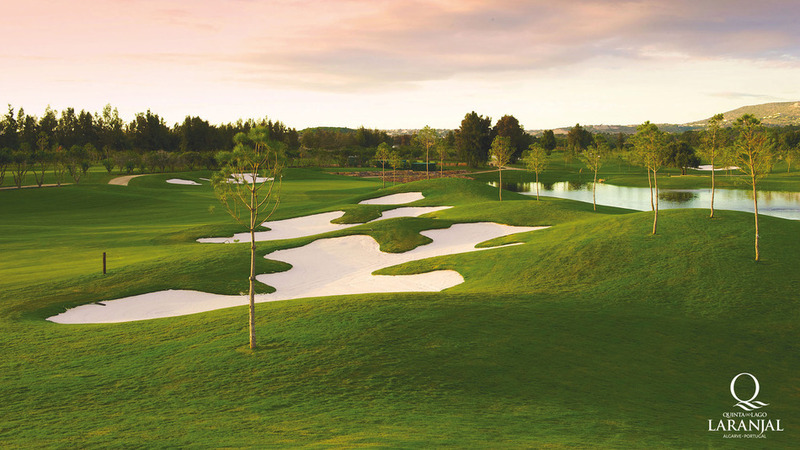 2 rounds of golf at: QDL Laranjal & QDL South. 4 Nights at 5* Crowne Plaza, Vilamoura Marina, B/B. 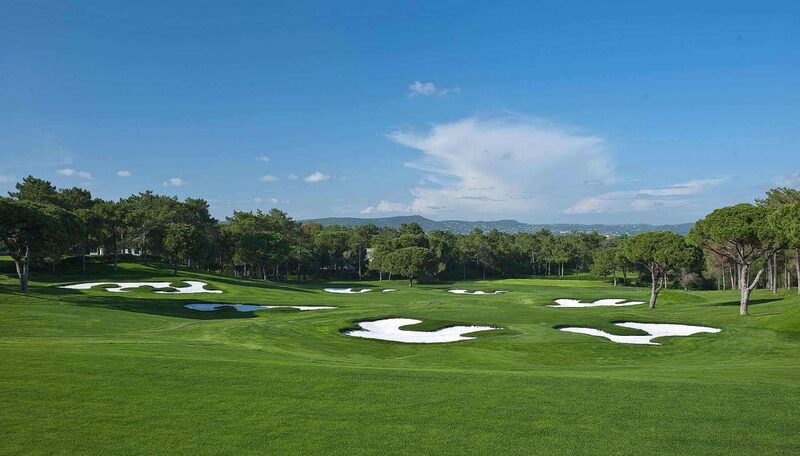 2 rounds of golf at: QDL Laranjal & QDL South. Shared buggies inc at both courses. All return transfers for airport and golf. Based on 2 persons sharing a superior twin room.